1983 – Microsoft announced the development of Windows, a Graphical User Interface (GUI) for its own operating system (MS-DOS), which it had shipped for IBM PC and compatible computers since 1981. Since then, Microsoft has delivered many versions of Windows, and the product line has changed from a GUI to a modern operating system. 1985 – The first independent version of Microsoft Windows, version 1.0, was released, but achieved little popularity. 1987 – Microsoft Windows version 2 came out, and proved slightly more popular than its predecessor. Later, two new versions were released: Windows/286 2.1 and Windows/386 2.1. 1990 – Microsoft Windows scored a significant success with Windows 3.0. Its user interface was finally a serious competitor to the user interface of the Macintosh computer. 1992 – In response to the impending release of OS/2 2.0, Microsoft developed Windows 3.1 , which included several minor improvements to Windows3.0 (such as display of True Type scalable fonts, developed jointly with Apple), but primarily consisted of bugfixes and multimedia support. Later Microsoft also released Windows 3.11, a touch-up to Windows 3.1 which included all of the patches and updates that followed the release of Windows 3.1 in 1992. 1992 July – Windows NT 3.1 arrived in Beta form to developers. Its features made Windows NT perfect for theLAN server market Windows NT version 3.51 was Microsoft’s entry into this field, and took away market share from Novell (the dominant player) in the following years. 1995 – Windows 95 was launched. After Windows 3.11 Microsoft began to develop a new user oriented version of the operating system. The system was designed to have support for 32-bit multitasking like OS/2 and Windows NT, although a 16-bit kernel would remain for the sake of backward compatibility. The Win32 API first introduced with Windows NT was adopted as the standard 32-bit programming interface, with Win16 compatibility being preserved through a technique known as „thunking“. Microsoft released Windows NT 4.0, which features the new Windows 95 interface on top of the Windows NT kernel. 1998 – Microsoft released Windows 98. It included new hardware drivers and better support for the FAT32 (File Allocation Table) system, which allows support for disk partitions larger than the 2 GB maximum. The USB support in Windows 98 is far superior to the token, unreliable support provided by the OEM (original equipment manufacturer) editions of Windows 95. 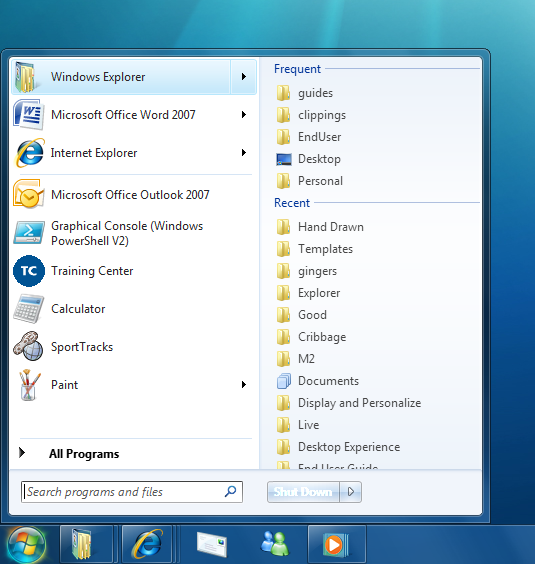 It also controversially integrated the Internet Explorer browser into the Windows GUI and Windows Explorer file manager. 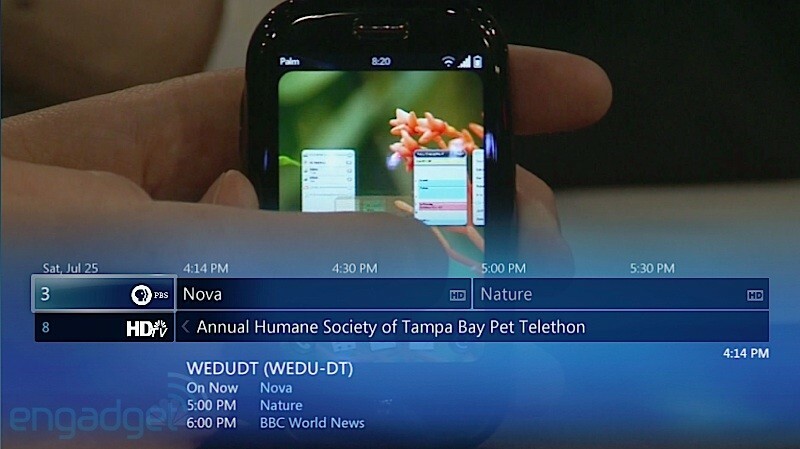 This act prompted the opening of the United States vs. Microsoft case. It dealt with Microsoft abuse of its hold on the PC operating system market to unfairly compete with companies such as Netscape. 1999 – Microsoft released the Windows 98 Second Edition, an interim release whose most notable feature was the addition of Internet Connection Sharing, which was a form of network address translation, allowing several machines on a LAN (Local Area Network) to share a single Internet Connection. The Second Edition was also much easier to use and much smoother than the first edition of Windows 98. Hardware support through device drivers was increased. Many minor problems present in the original Windows 98 were found and fixed which make it the most stable release of Windows 9x. 2000 February – Microsoft released Windows 2000. It was successfully deployed both on the server and the workstation markets. 2000 September – Microsoft introduced Windows ME (Millennium Edition), which upgraded Windows 98 with enhanced multimedia and Internet features. It also introduced the first version of System Restore, which allowed users to revert their system state to a previous “known-good” point in the case of system failure. System Restore was a notable feature that made its way into Windows XP. The first version of Windows Movie Maker was introduced as well. 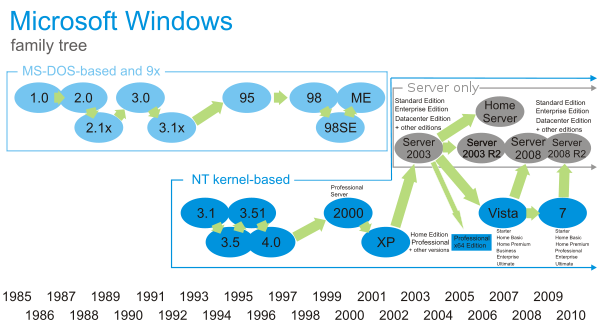 2003 – Microsoft launched Windows Server 2003, a notable update to Windows 2000. 2006 – Microsoft released a thin-client of Windows XP Service Pack 2, called Windows Fundamentals for Legacy PCs (WinFLP). 2007 – Windows Home Server was announced by Bill Gates. It is a server product based on Windows Server 2003, designed for consumer use. This Server can be configured and monitored using a console program that can be installed on a client PC. Such features as Media Sharing, local and remote drive backup and file duplication are all listed as features. 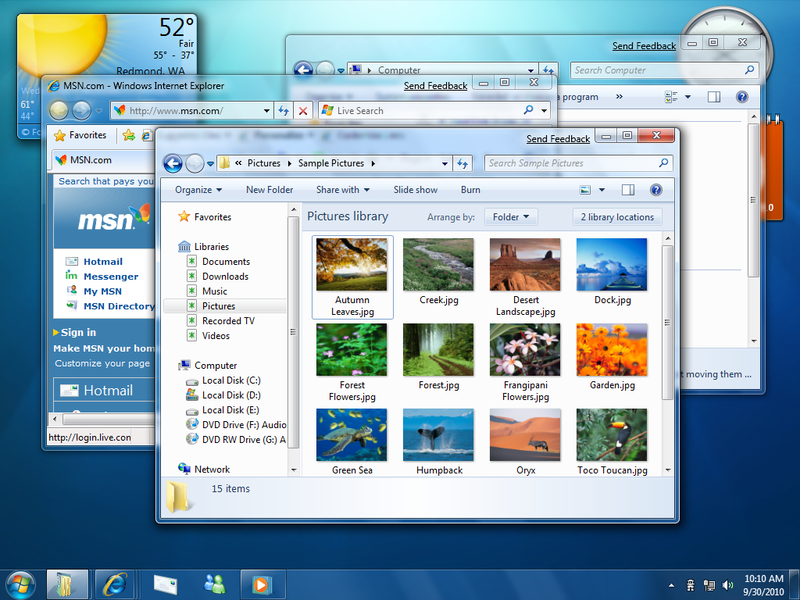 2006 – Windows Vista was released on November 30 to business customers, following by user versions on January 30, 2007. Windows Vista intended to have enhanced security by introducing a new restricted user mode called User Account Control, replacing the “administrator-by-default” philosophy of Windows XP. 2008 – Windows Server 2008 was released on February 27. It builds on the technological and security advances first introduced with Windows Vista, and is significantly more modular than its predecessor, Windows Server 2003. This year later Microsoft announced Windows Server 2008 R2 as the server variant of Windows 7. Windows Server 2008 R2 will ship in 64-bit (x64x and Itanium) only. 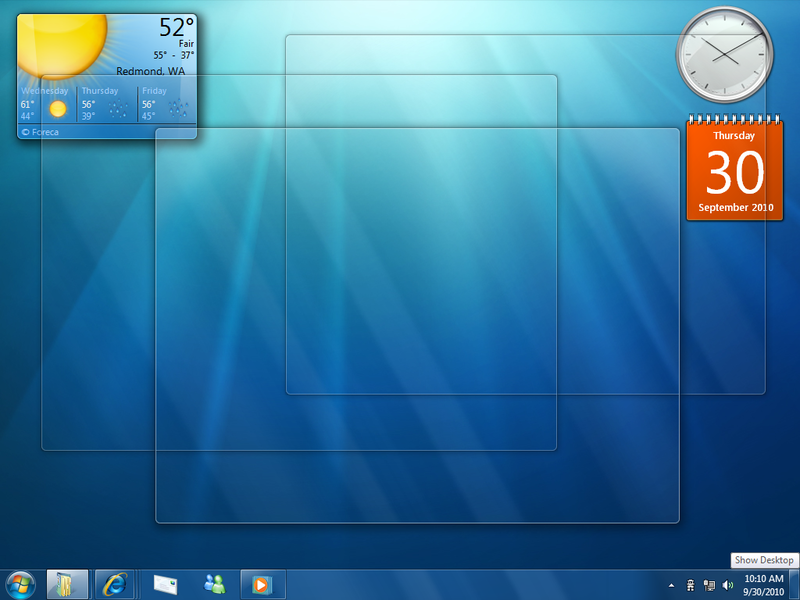 Microsoft focuses on selling Windows 7 Home Premium and Professional. All editions, except the Starter edition, are available in both 32-bit and 64-bit versions. Windows 8 – Development of the planned Windows 8 is secret detailed in public, although job listings have mentioned improved functionality for file access.